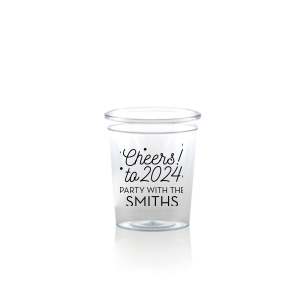 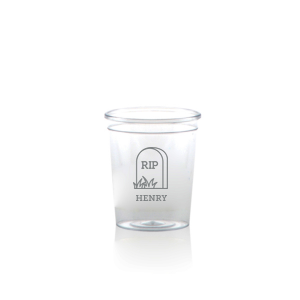 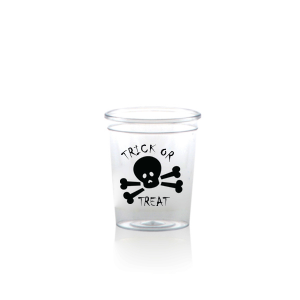 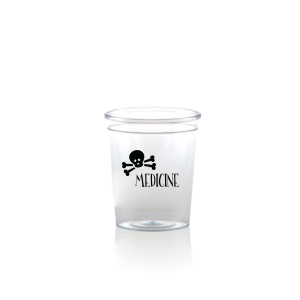 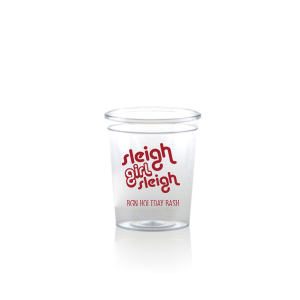 Personalize For Your Party's 2 oz plastic shot glasses and add personality to every shot. Perfect for bachelor and bachelorette parties, college graduations, birthday parties or any occasion that calls for a round. 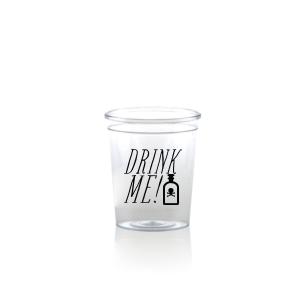 Customize with your party theme today!